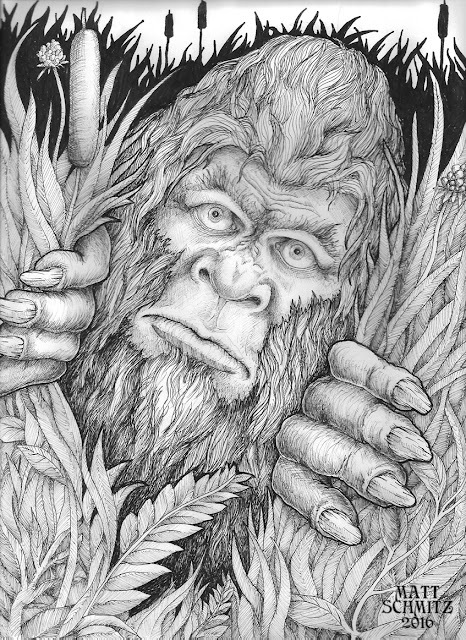 We would love to trade some Bigfoot links! 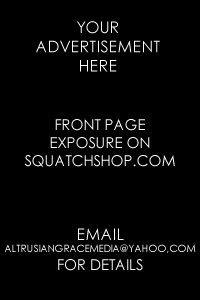 Please email altrusiangracemedia(at)yahoo.com with your website link and return the favor with a link to squatchshop.com. Networking is a beautiful thing!